1. Where possible, stick to design conventions. We are creatures of habit and design conventions go a long way in helping us understand what we should do next. 2. Always prioritize user testing. Simple, continuous, lightweight user testing beats heavy research done every once a while. 3. The question to ask isn’t – what does the average user like? There isn’t an average user. The question to ask is – Does this feature with these items and this wording in this context on this page create a good experience for most people who are likely to use this site? Comments: This is a beautifully designed book – as it should be. 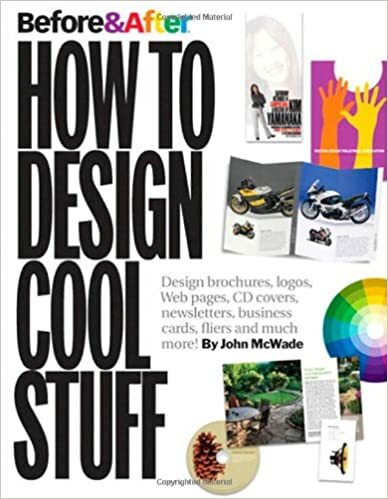 :) It has lots of interesting examples that demonstrate what is good design and what is bad design. I took away a fair number of tips – but I did miss principles. 1. Colors such as yellow, orange and red are warm colors while colors such as blue and purple are cool colors. Cool colors point to professional settings. 2. Breaking images into multiple pieces can be very powerful. Scale: magnifying small pieces can greatly improve perception of importance. Similarly, Cropping images is a powerful tool. A small part of the image can tell a much more powerful story than the rest of the image. 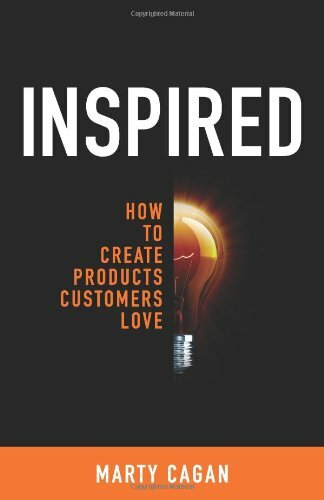 *This is a really nice read if you are interested in Technology Product Management. I’d move this to “BUY It” in that case. 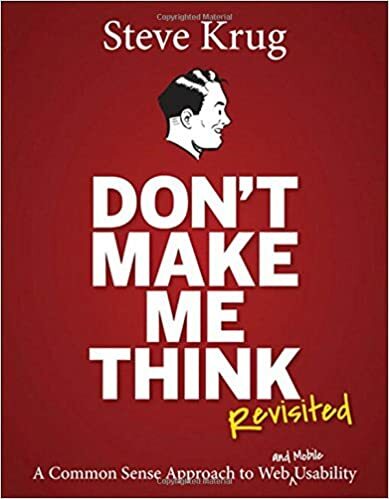 Comments: A really well written and well organized book that beautifully lays out the art and science of product management. 1. The job of the product manager is to discover a product that is valuable, usable, and feasible. 1. Is there a real opportunity? 2. Figure out what to build (build the right product) – is there enough evidence that it is valuable, useful and feasible? 3. Build it (building the product right). 2. Replace PRDs or Product Specs with a prototype. The majority of the product spec should be the high-fidelity prototype, representing the functional requirements, the information architecture, the interaction design, and the visual design of the user experience. 3. Fear, greed and lust. People buy and use products largely for emotional reasons. In the enterprise space, the dominant emotion is generally fear or greed. In the consumer space, the dominant emotions get more personal. If I buy this product or use this Web site, I will make friends (loneliness), find a date (love or lust), win money (greed), or show off my pictures or my taste in music (pride). Comments: This is an interesting book. On paper, it is one that should have many fascinating takeaways. But, somehow, it fell short of the mark. I didn’t really have all that many interesting takeaways. And, I really expected to. Maybe it was a case of expectations versus reality. 1. A series of nodes connected to each other is a network. And, a connection of objects can change the nature of the object itself. 2. Power was asymmetric in the age of aristocrats. Since then, power has been going through a gradual decentralization. However, networks have been making power asymmetric via power law distributions. 3. Gate keeping is very valuable in the age of networks. Threatening to leave countries out of networks like the internet could be an effective way to enforce nuclear pacts. Comments: The Inevitable is a fascinating book. It is one I’d recommend to anyone – regardless of their interest in technology. 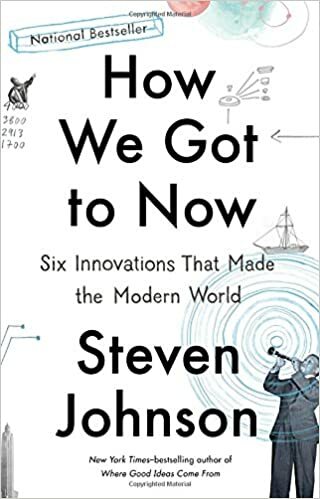 And, it is a must read if you are interested in technology. I think Kevin Kelly has structured the book very well. The book focuses on verbs instead of trends. Kevin Kelly takes a collection of 12 verbs that technology has enabled (e.g. sharing, tracking) and imagines what the world would look like if we took the verbs to their natural end. 1. The biggest challenge with developing artificial intelligence is that we have to redefine how we think about intelligence. Driving a car requires an intelligence that is very different from the playing chess. Over time, as we break up these tasks, we’ll find that AI can solve problems in ways that are very different from how we’d solve them. Most of our jobs will go away. Our main role will be figuring out what the machines will do for us. 2. Expect screens and augmented reality to be everywhere. So, we will expect to interact with anything and everything as we’ll expect anything and everything to have a screen. AR glasses are likely going to be something that everyone wears. 3. The singularity might be a reality. 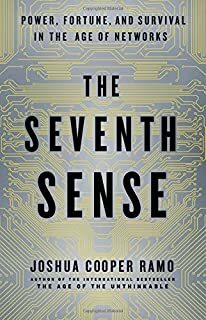 Because, as machines consume more data, they will inevitably be able to do things that the human mind can’t. While the optimists focus on a future where machines and humans co-exist, who is to say that needs to be true? In many ways, we’re only at the beginning. Thus, the future may unfold very differently from what we expect. Comments: This book read as part autobiography, part technology book, part political change manifesto. It was an interesting read until a point after which I felt it got a bit repetitive. 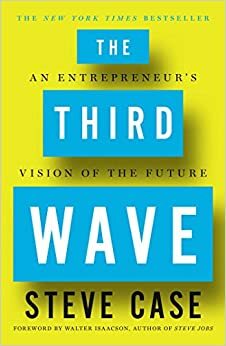 I definitely agreed with his thesis that working with the government will become critical for the next generation/”third wave” of entrepreneurs. I also enjoyed Steve Case talking about his time at AOL as this was a part of internet history I didn’t experience. 1. The first wave was the start of the internet. The second was the social wave and was about communication and social media. The third wave will be the internet of everything. 2. As entrepreneurs attempt to disrupt large industries, they will need to partner more with incumbents and the governments. It will not be possible to disrupt industries like infrastructure and energy from the outside like in the second wave. Regulatory nous will be key as there will be plenty of government interaction in the third wave. 3. Entrepreneurs often slam the government as holding them back. However, the internet wouldn’t exist if it wasn’t for government programs. Build bridges instead of burning them.